Dip your toes in the breathtaking world of colourful fishes and living reefs in crystal clear blue and warm waters! There’s nothing like it! With Try Scuba Diving, you get a glimpse into the basics of diving conveniently at a local swimming pool. 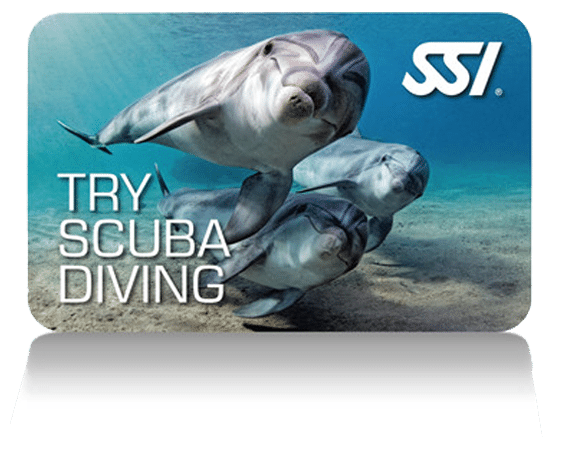 If you love the experience, take the leap and pursue the SSI Open Water Diver Course. Scuba Diving is much easier than you think, so come try it for yourself!